Gerlinde Kaltenbrunner (Austria) – mountaineer, the second woman to climb the fourteen eight-thousanders and the first woman to do so without the use of supplementary oxygen – Presentation day of Banskofilmfest`2017 – 25th of November, 21:00h, Big Hall, Culture center “Nikola Vapcarov”, Bansko. 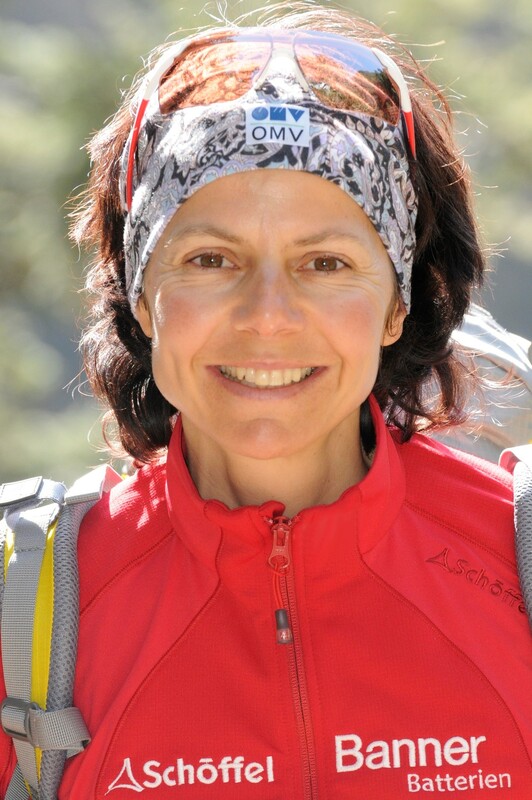 Gerlinde Kaltenbrunner’s interest in mountain climbing developed at a very young age. It was Reverend Dr. Erich Tischler, a youth group leader in her hometown of Spital am Pyhrn, Upper Austria, who introduced her to the fascinating world of mountains. After the dominical church service, he would take Gerlinde Kaltenbrunner along on numerous tours to the mountains surrounding her hometown. 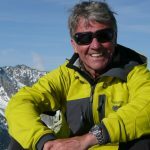 At the age of 13, Gerlinde Kaltenbrunner ventured on her first easy climbing tours at the local „Sturzhahn“, which sparked off her enthusiasm for climbing and paved the road to alpinism. During the following years, she never skipped an opportunity to go climbing. Ski, ice and climbing tours became her main fields of interest, which she enjoyed besides completing her nurse training in Upper Austria and Vienna. Her greatest dream – climbing an eight thousand peak – came true at the age of 23, when she succeeded in climbing the fore summit of Broad Peak in Pakistan, with a height of 8.027m. During the following years, she put all money earned as a nurse into different trekking and climbing expeditions to the Himalaya. After climbing the Nanga Parbat – her fifth eight thousand peak – in 2003, she decided to finally become a professional mountain climber. Today, Gerlinde Kaltenbrunner has climbed all fourteen main peaks in the eight thousand series as well as two fore summits higher than eight thousand metres.By reaching the summit of K2 (8,611m), the second highest peak in the world, she has become the first woman to scale all 8,000m peaks without the use of supplementary oxygen. Her passion, however, are not solely the high mountains of the Himalaya Massive. It’s just as much the people, as well as their foreign culture and religion that touch and enchant her. In 2012, she won the prestigious National Geographic Explorer of the Year Award. We know her from the movies “Two on K2”, Poland, 2013, Dariusz Załuski and “K2 – Siren of the Himalayas”, USA,2013 Jason Read, Grand Prix of Banskofilmfest 2013.